Facebook launched its Instant Games platform in closed beta in November 2016, with just 20 games available in 30 markets. In May 2017, the platform launched for users worldwide, while all developers received the ability to create games for the platform in March 2018. To celebrate the platform’s two-year anniversary, the social network released statistics related to Instant Games’ growth. 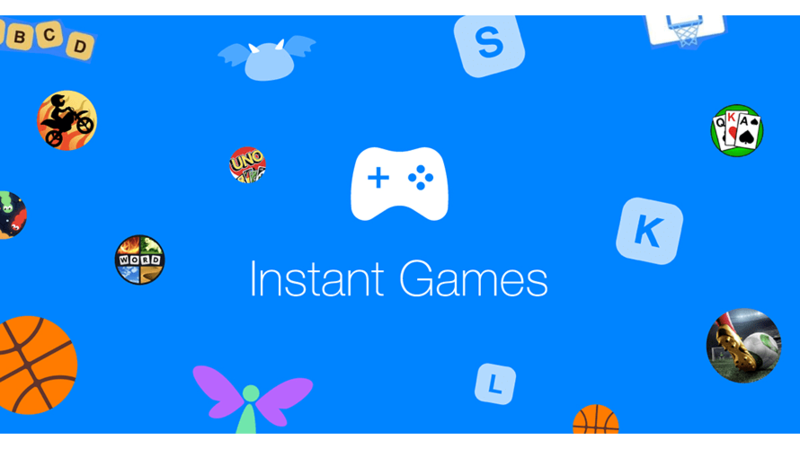 The Instant Games platform allows users to play games with friends on Facebook and Messenger without downloading additional applications to their devices. In the platform’s first two years, over 20 billion Instant Games sessions have been played, and there are now more than 6,000 games available to play. This is an increase from around 70 games one year ago. Facebook said over 6.3 billion Instant Game sessions have taken place over the past 90 days, an increase of almost three times from 2017. Likewise, the platform’s daily and monthly active player numbers are increasing, growing more than three times since the beginning of 2018. 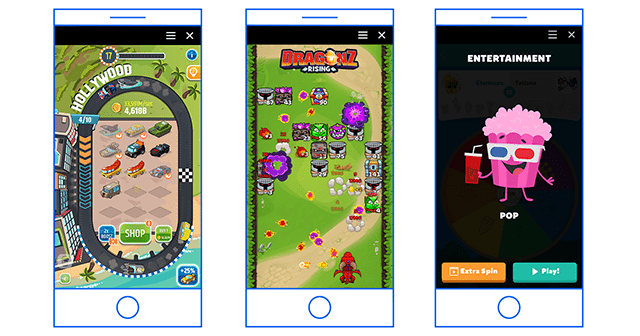 In October, Facebook announced that it would bring Instant Games to groups and Facebook Lite. Specifically, the social network began rolling out “Play” buttons to active gaming groups on its platform, allowing users to play games without leaving these group pages. Other groups can opt-in to use the feature.